TEHRAN, Oct. 10 (Xinhua) -- Iran's Foreign Ministry on Wednesday summoned German ambassador to Tehran to protest the extradition of an Iranian diplomat to Belgium over alleged bombing charges. The Iranian diplomat was alleged to be linked to a planned attack against the exiled Iranian Mujahedin Khalq Organization (MKO) in July. 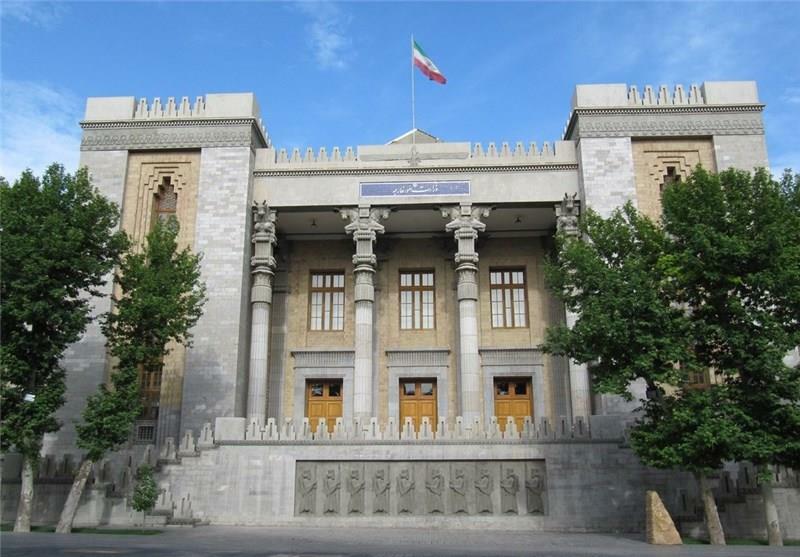 Iran's strong opposition to the arrest and extradition of the diplomat was conveyed to German Ambassador Michael Klor-Berchtold, Iran's Foreign Ministry Spokesman Bahram Qasemi was quoted as saying by the ministry's website. The plot, which was orchestrated by the MKO itself, aimed to damage Iran-Europe relations, Qasemi said. On Tuesday, the Iranian diplomat, identified as Assadollah Assadi, the suspected mastermind of an attack which was allegedly planned on MKO was extradited from Germany to Belgium. Assadi is suspected of passing a device containing 500 grams of explosives to a couple living in Belgium who allegedly planned to use the explosives to carry out the terrorist attack on an MKO meeting near Paris in France.